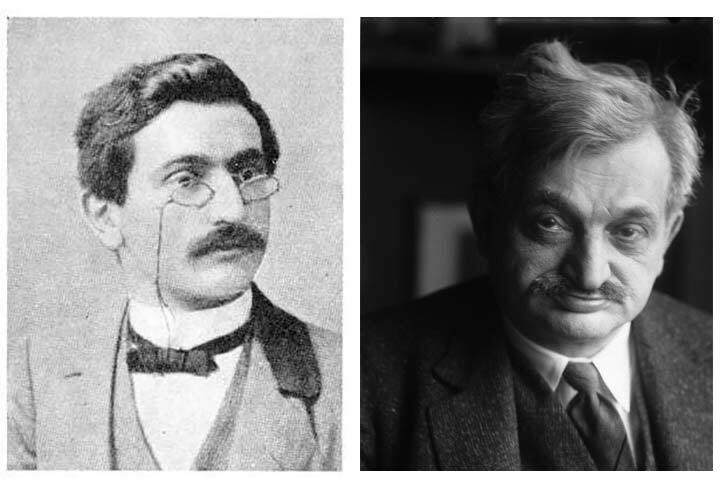 Hort stories — Don't worry, be happy! 11/22/2018 – How to recover after a loss? What to do when things do not go your way — in life and in chess? 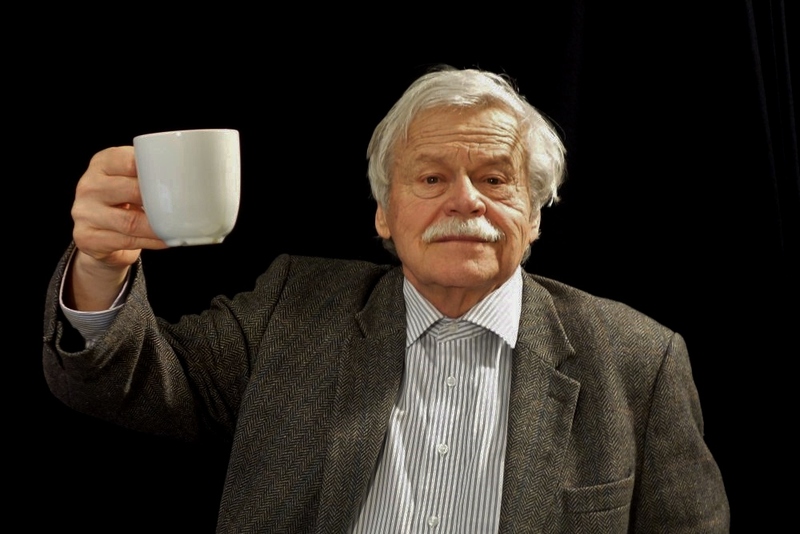 Vlastimil Hort has an answer to this question: "Don't worry, be happy!" And he shares some anecdotes to show how this works in practice. 7/14/2018 – Mikhail Botvinnik is the patriarch of the Soviet School of Chess. 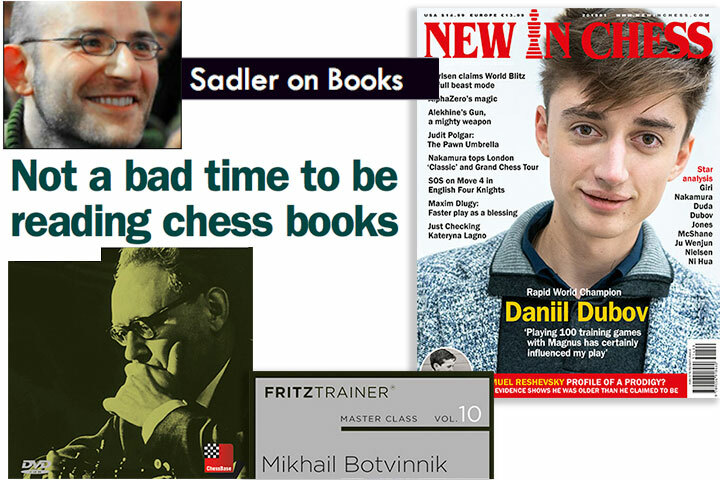 Knowing Botvinnik's games is fundamental for the development of every player, argues reviewer DAVIDE NASTASIO, who takes you on a tour of the lasted addition to the Fritztrainer Master Class series. 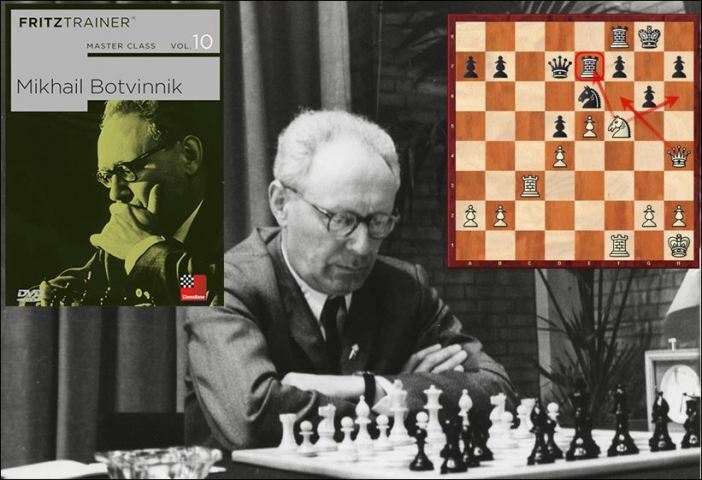 Try your skills at some study positions as you learn about Botvinnik and his games in this review. Whether or not one likes Botvinnik's style or personality, he is clearly a piece of chess history worth knowing and studying. 6/22/2018 – If Garry Kasparov and Vladimir Kramnik could learn from the great Patriarch of chess Mikhail Botvinnik, we are sure you can also learn a great deal from this great master. 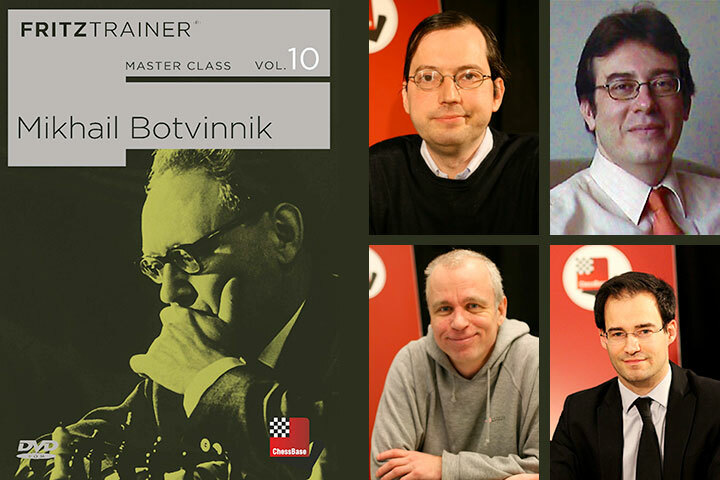 Hence, ChessBase has launched its tenth DVD in the Master Class series in which capable tutors like GMsYannick Pelletier, Mihail Marin, Karsten Mueller and IM Oliver Reeh dissect the play of the fifth World Champion. In this article IM SAGAR SHAH explains how studying the classics helped him to become a stronger chess player. 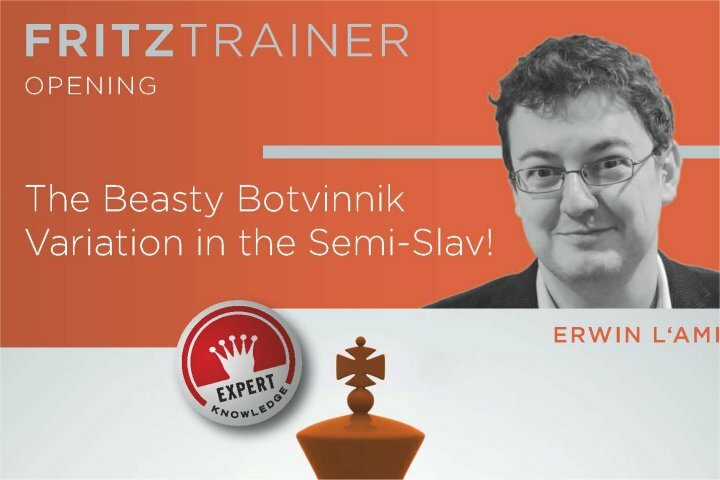 He shows you one of his favourite games of Botvinnik and how he applied what he learnt in his own game at the under-19 nationals back in 2007! 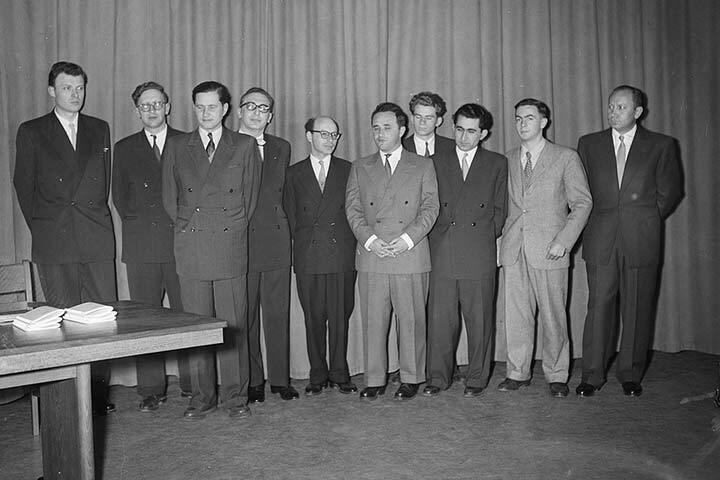 6/20/2018 – Mikhail Botvinnik became world champion in 1948 and remained so until 1963. 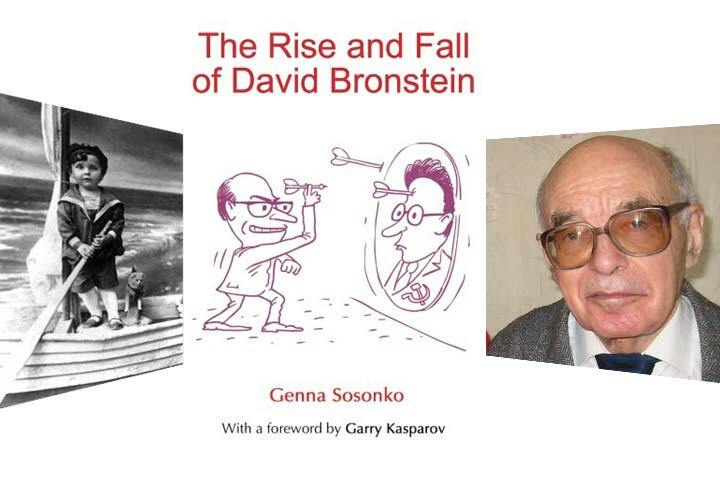 During this time he either successfully defended his title against David Bronstein, Vassily Smyslov and Mihail Tal or got it back in a return match. 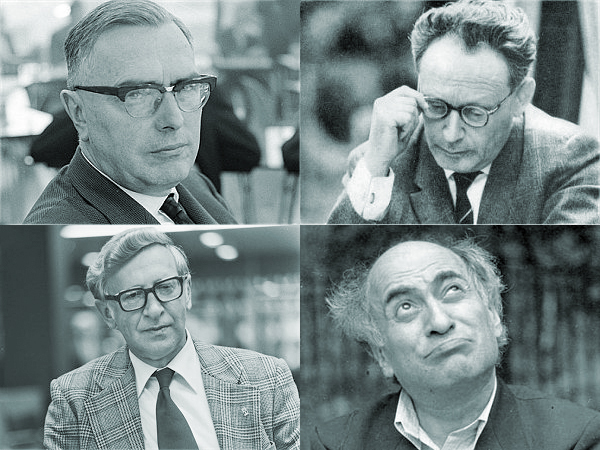 The systematic, scientific method of working in chess begins with Botvinnik. Karsten Mueller, Mihail Marin, Oliver Reeh and Yannick Pelletier break down his legacy in this latest entrant into our Master Class series. 1/29/2018 – Review: Certain legendary champions form the foundation on which every player should learn and improve one's chess. 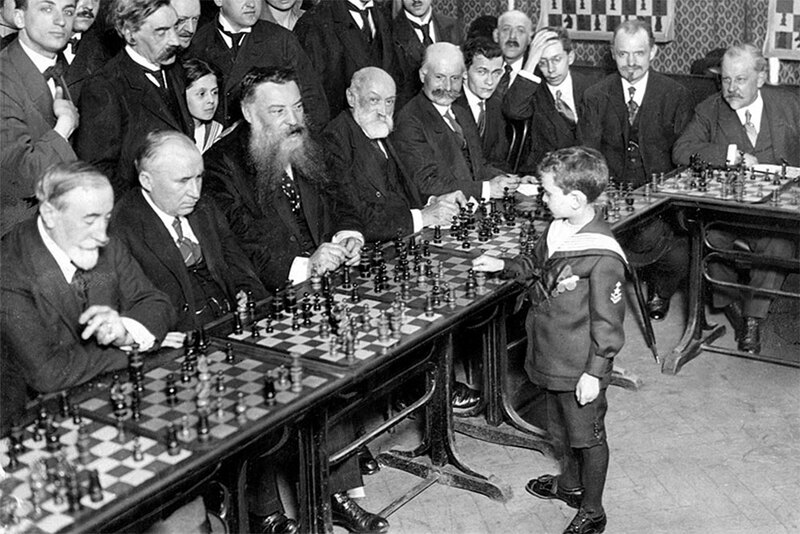 Morphy is definitely among the first players one must learn from, as his games can be used for teaching, for learning on one's own, or simply for enjoying the beauty of human creativity. Thanks to a team of ChessBase titled players we have a selection of the most beautiful combinations, endgames, and openings played by Morphy. 12/3/2017 – Ever wanted to release your inner Tal or Shirov? This is your chance! 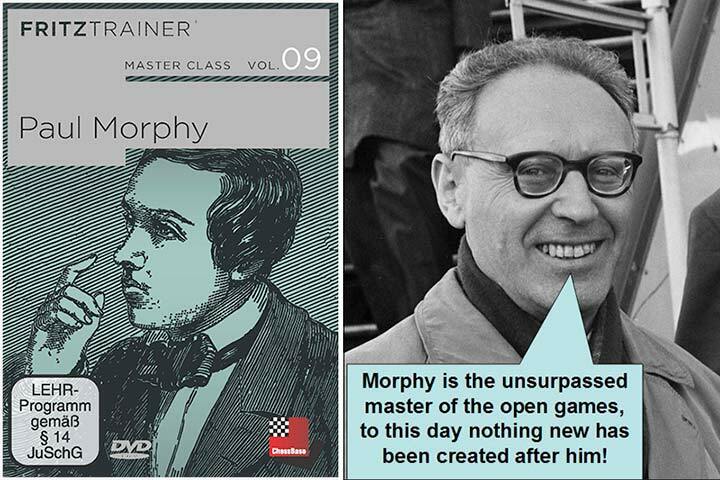 On this DVD you will be taken on a journey through what is arguably the sharpest opening line known to men: the Botvinnik Variation! 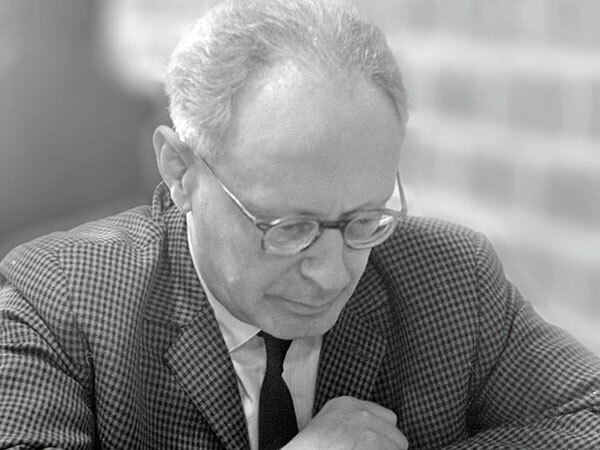 Ever since its birth, in the late 30’s of the previous century, the Botvinnik Variation has fascinated generations of dynamic players. To date, the opening is very much alive and is considered the sharpest and most principled way to meet 5.Bg5 in the Semi-Slav. 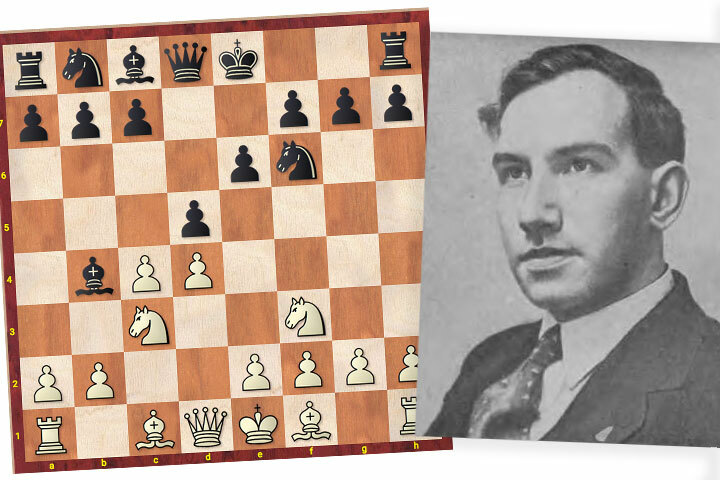 11/27/2017 – Even chess players hardly remember Fedor Bohatirchuk although the Ukrainian-Canadian doctor and chess master led a life worth remembering. 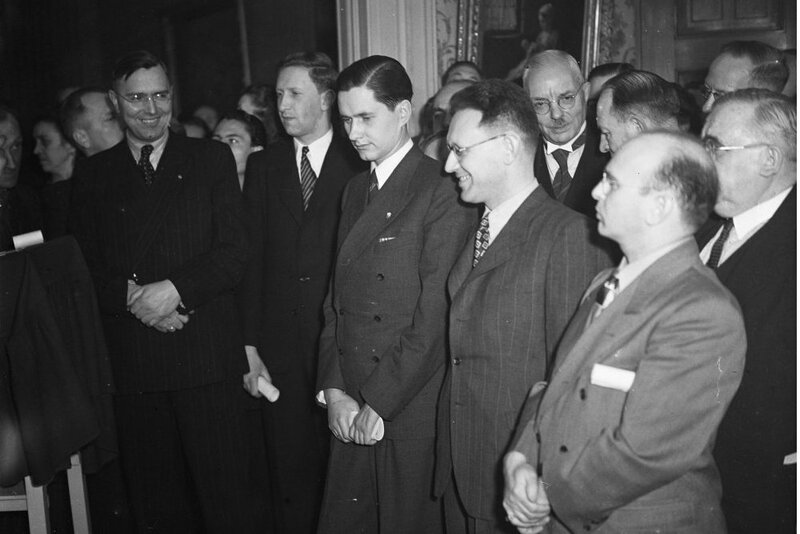 He lived in turbulent times, and he was a strong chess player with a life-time score of 3½-½ against Mikhail Botvinnik. He also inspired Boris Pasternak to the character of "Doctor Zhivago". 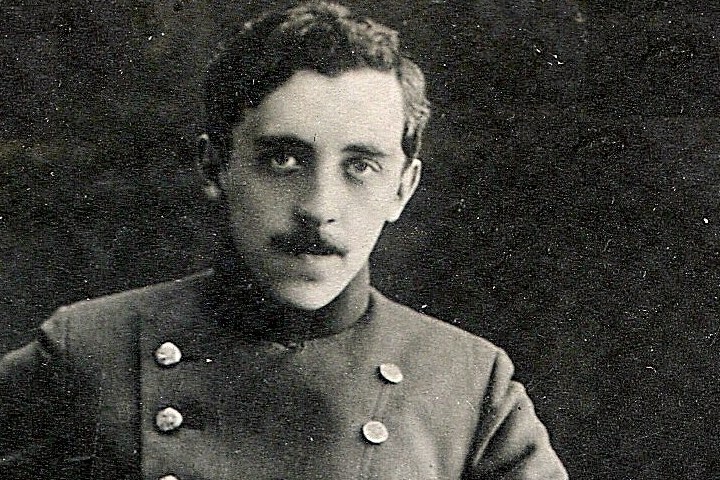 Today, Bohatirchuk would celebrate his 125th birthday. 8/2/2017 – Andreas Dückstein is living proof that chess keeps you young. In his long career he played against the world's best and won against Euwe, Botvinnik and Spassky. 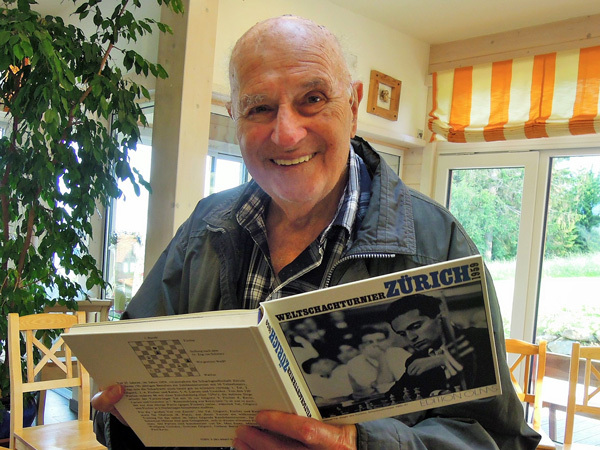 Today he turned 90 and still loves to play chess. And he is still strong!